Whether it’s your first pregnancy or your 20th, the third trimester is a time of watchful waiting and anticipation. 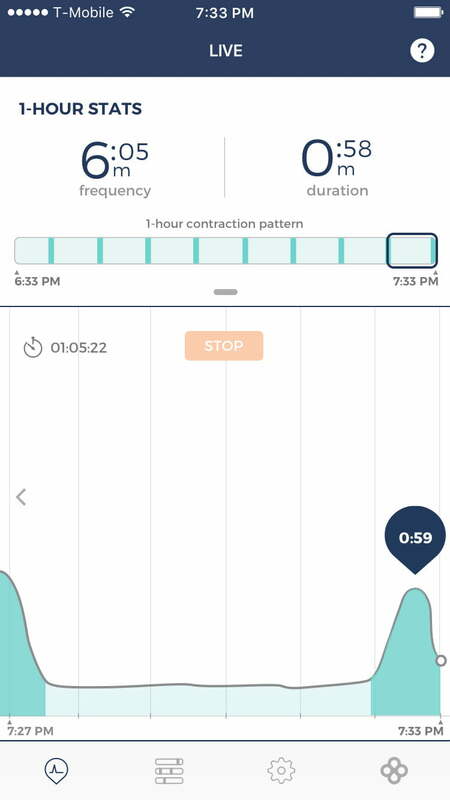 Anything that can provide accurate and helpful information about pregnancy-specific parameters, especially contractions, is reassuring and empowering. 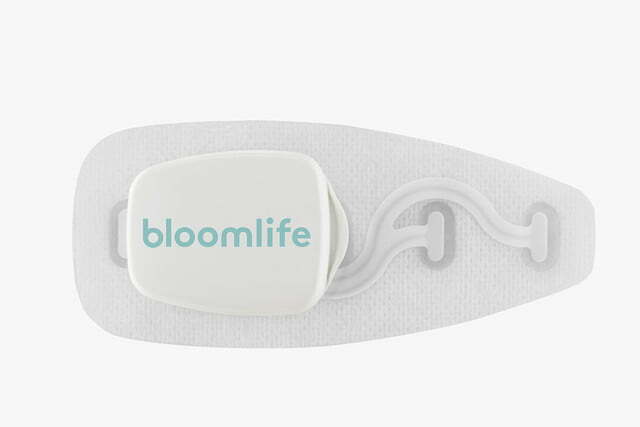 Bloomlife‘s eponymous pregnancy wearable is now available to inform and help bring peace of mind to expecting moms. 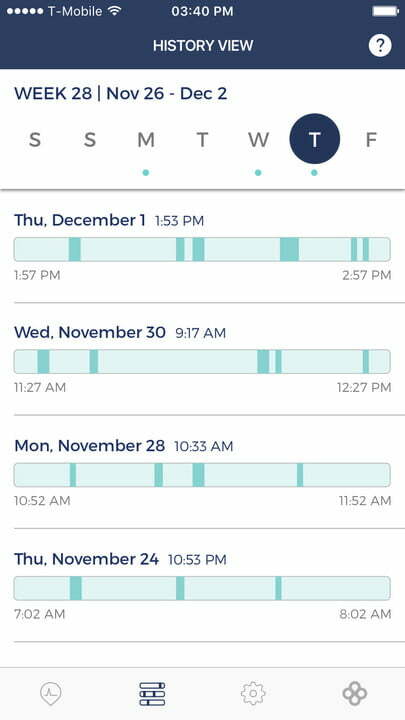 Bloomlife has been in beta testing with hundreds of women and the subject of four clinical studies for nine months. 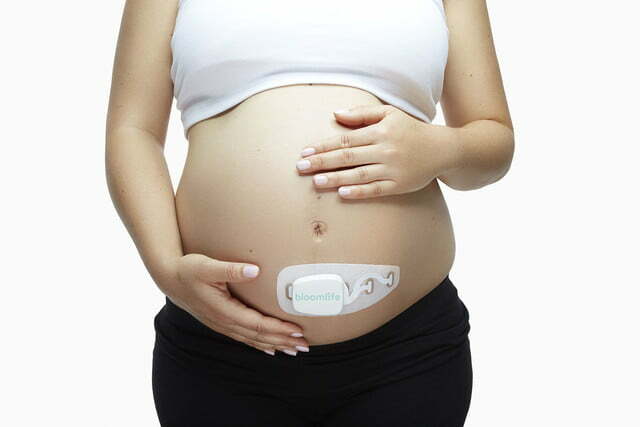 The device is taped to the mom’s abdomen during the third trimester of pregnancy and data is transmitted to Android and iOS smartphone apps. 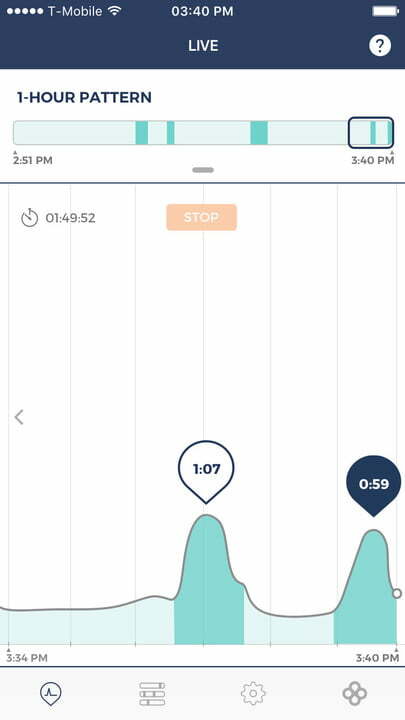 Data visualized on the smartphone provides a real-time contraction view, automated contraction counting and timing, and contraction pattern and trend information so women can understand what’s happening, gain a sense of how their bodies are preparing for labor, and easily provide accurate information to their birth team. 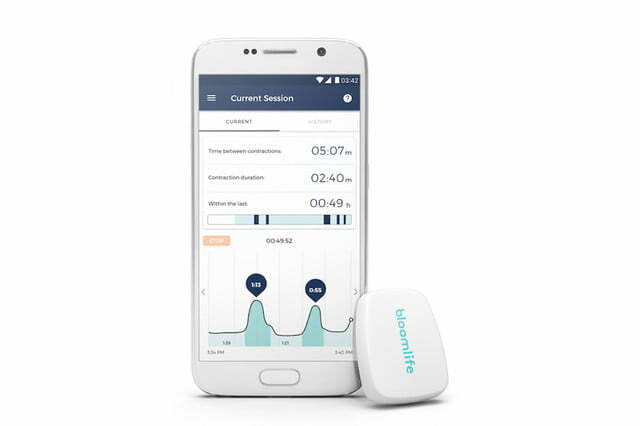 Rather than moms counting and timing contractions on their own or with a partner, mundane tasks that can nonetheless be confusing and even irritating during and between contractions, the Bloomlife sensor picks up electrical signals directly from the uterine muscle. The sensor counts, times, and measures the strength of both Braxton Hicks and labor contractions. With the information gathered during the third trimester from the comfort of home via the wearable, moms can see the contraction pattern changes to better understand them herself and to share them with family, friends, and her pregnancy care team. “Despite one in eight women delivering preterm, the underlying causes and triggers of preterm birth are poorly understood,” says Dy. “Traditional approaches to clinical research are fraught with red tape when it comes to pregnancy. Naturally, anything that is perceived to risk a mother and her baby remains strictly off limits. Bloomlife is available for order on the company website priced at $150 for 1 month, $250 for 2 months, and $300 for 3 months. Orders are expected to start shipping the last week in January.